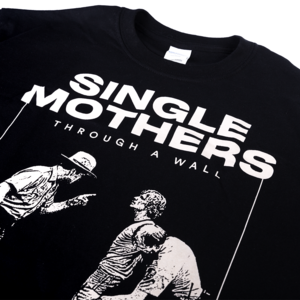 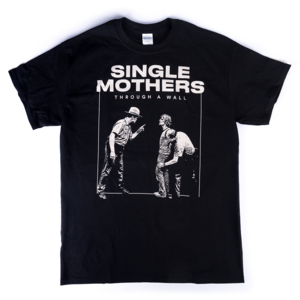 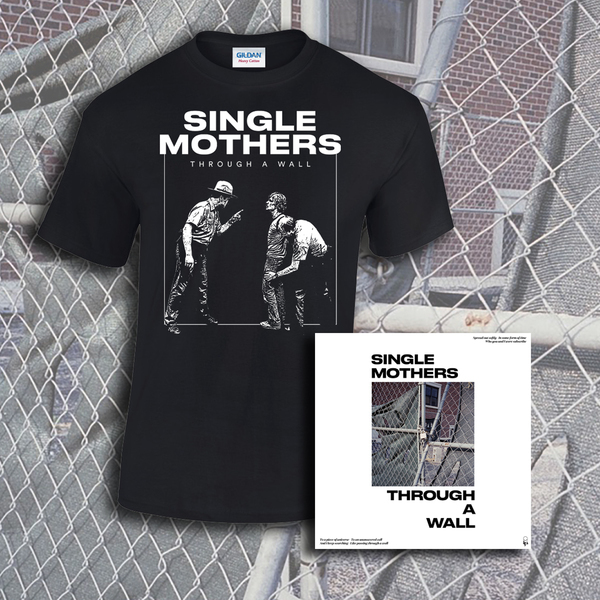 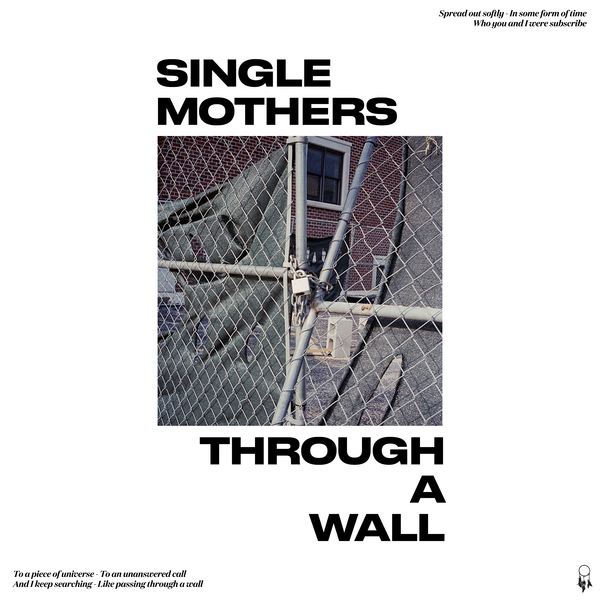 To celebrate the release of the new Single Mothers record, Through a Wall , why not get yourself this exclusive T-shirt? 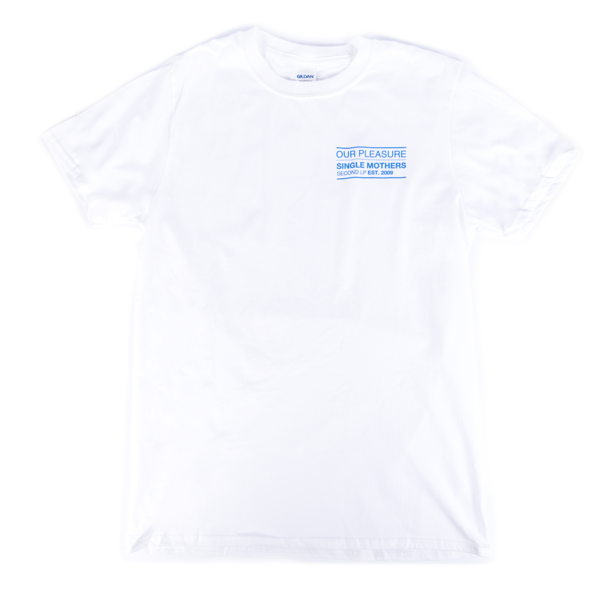 T-shirts are white print on black Gildan Heavy. 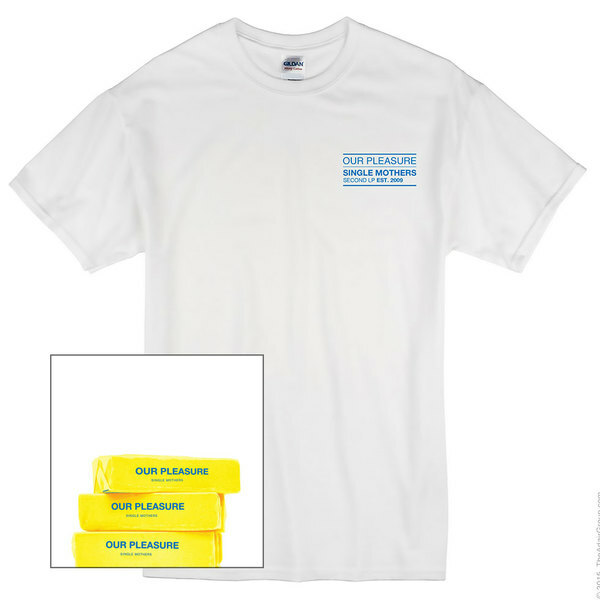 Don’t forget you can get this shirt as part of a bundle with the LP if you want to save yourself some cash!